Catharine McGeever has been a member of the Lambert & Associates team since its inception in 1996. She is responsible for working directly with clients and managing all aspects of the search process. With over 30 years of experience in the executive search industry, Cathy’s background includes search execution and management for a broad spectrum of nonprofit organizations. Prior to joining Lambert & Associates, Cathy was a Manager in the Organizational Consulting Practice at the Philadelphia office of Laventhol and Horwath, an international public accounting/management consulting firm. She honed her skills recruiting at Garofolo, Curtiss, Lambert & McLean Co, a national executive search firm. Cathy is a member of the Council for Advancement and Support of Education (CASE), Association of Fundraising Professionals (AFP), Association for Healthcare Philanthropy (AHP) and the Association of Executive Recruiters (AER). 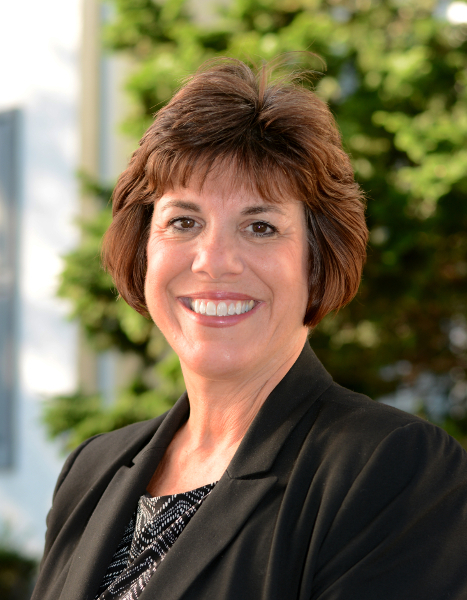 Cathy currently serves on the Board of Merion Mercy Academy.